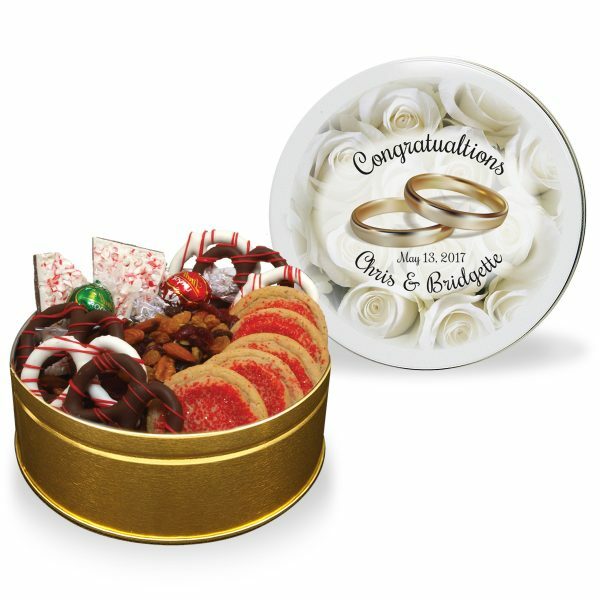 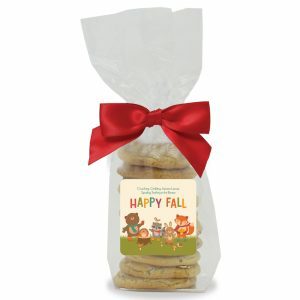 Nothing says Congratulations like this gourmet tin filled with gourmet cookies, sweets and treats. 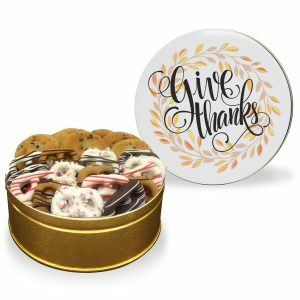 Nothing says Congratulations like this gourmet tin filled with our sugar cookies, sweets and treats. 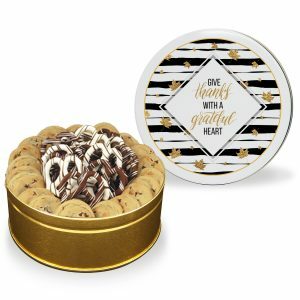 It’s a perfect gift for someone you care about who enjoys and appreciates gourmet, high quality food. 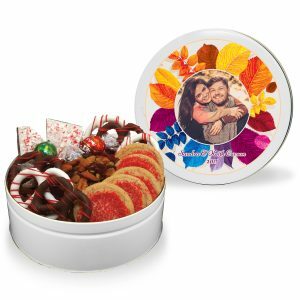 Customize your gift with your own picture or message or select one of our beautiful stock designs.